This marks the fourth entry for the series Favorite Fridays. Again, thank you to my friend, Joy, for encouraging me to do this. It has been a wonderful thing to do every Friday! 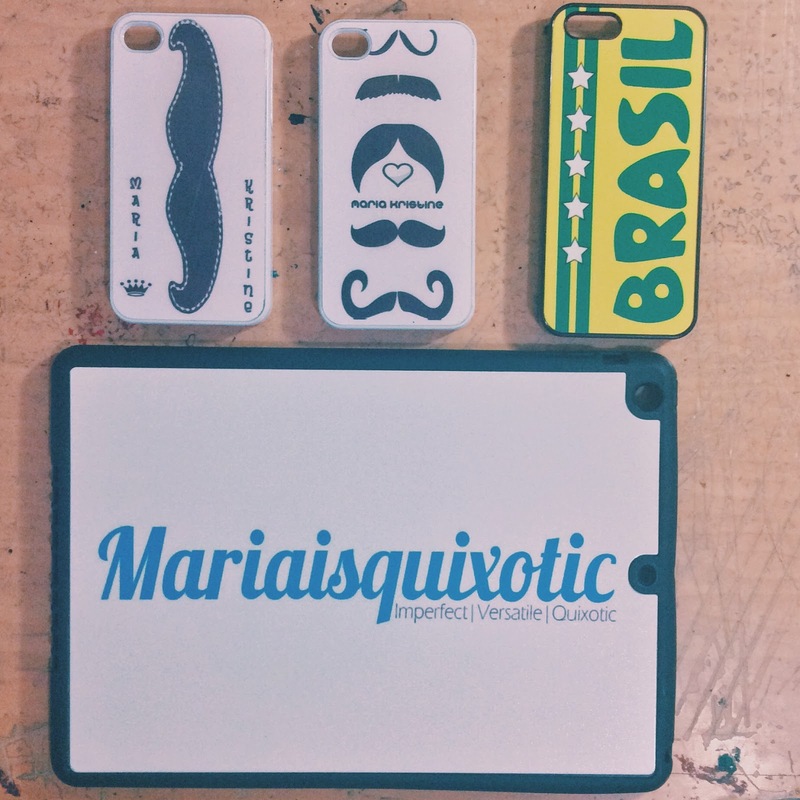 This week’s post will be about the favorite customized cases I have. These are special because all have designed by Sam. All of these were designed by Sam from the scratch. Kudos to him! Also, made possible by online shops. The Brasil case was from the World Cup 2014 collection (c/o Perfect Buys). The two ones below belong to the first designs that Sam was able to create. 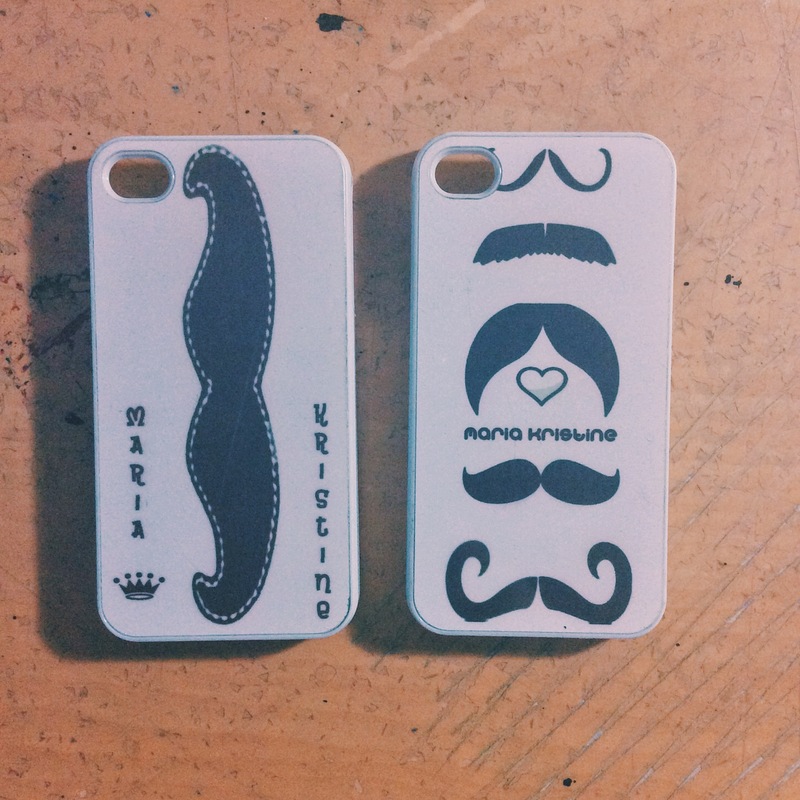 I requested for two mustache cases and lo and behold! It was through I_Nako that we were able to have the cases made. The transaction was online since it was with an online shop. We weren’t able to see samples personally, only other designs. Hence, we had no idea how will it look. We had no idea about the material of the case except that it’s a hard case, a back case to be exact. Next will be the case for my tablet. It’s fairly noticeable that the design is the banner of the blog. Just simple as that yet elegant as any diamond in the sky. It’s a rubber case, from Arteestik. 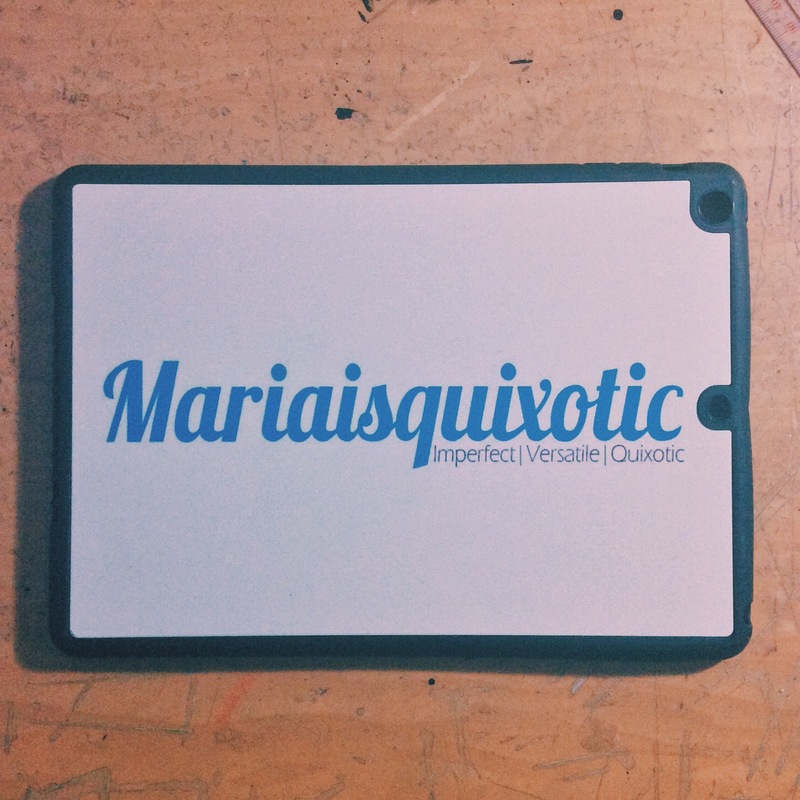 It only covers the back of the tablet and it really looks nice! The buttons have their respective covers and slots for the jack, speakers, mic and the charging port. It’s affordable and amazing at once!